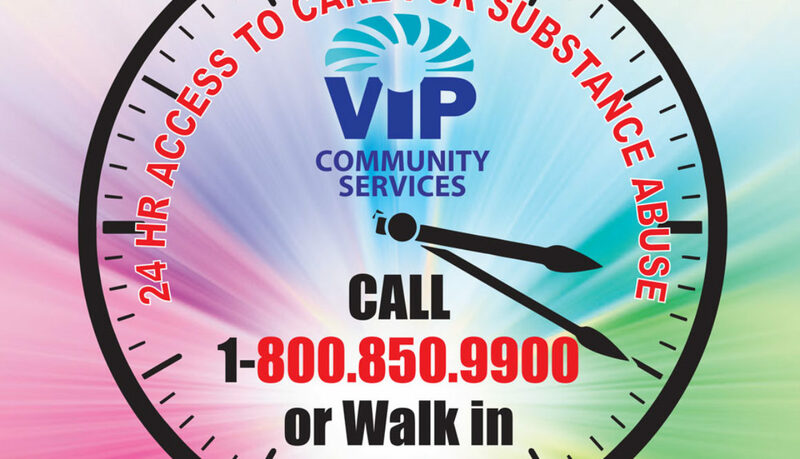 VIP Community Services has implemented a twenty-four hour, seven days-a-week Open Access Center for the Bronx to provide consumers with immediate assessment and linkage to addiction treatment services. walk into the facility to meet in person with a Clinician. The goal of the Open Access Center is to significantly decrease the obstacles that consumers face in obtaining immediate access to addiction services. As such, the Open Access Center will provide appropriate levels of care to prevent avoidable use of emergency departments, providing services regardless of consumers’ ability to pay for treatment. Culturally-competent services will be available to remove consumers’ fear of seeking services alone and facilitate a sober support system. Continuous access to care throughout the year inclusive of holidays will remove barriers to access. With the assistance of knowledgeable, empathetic, and genuine admission Counselors, the Open Access Center will help to ensure consumers are treated with the utmost respect. Through a comprehensive screening process, staff determine the appropriate level of clinical care for each consumer. The Open Access Center has established linkages and connections within the community to directly refer consumers to immediate crisis intervention or medically-stabilizing programs, as needed. Additionally, staff will arrange for consumers to be transported to these programs/points of services. The Open Access Center’s staff has demonstrable expertise, experience, and/or capacity to work with state and local health departments, community health centers, state and local social service agencies, and other community providers to serve the target population. Please see the attached flyer that speaks to contact information for the Open Access Center. We look forward to your collaboration and assisting your consumers in receiving immediate SUD services around the clock. 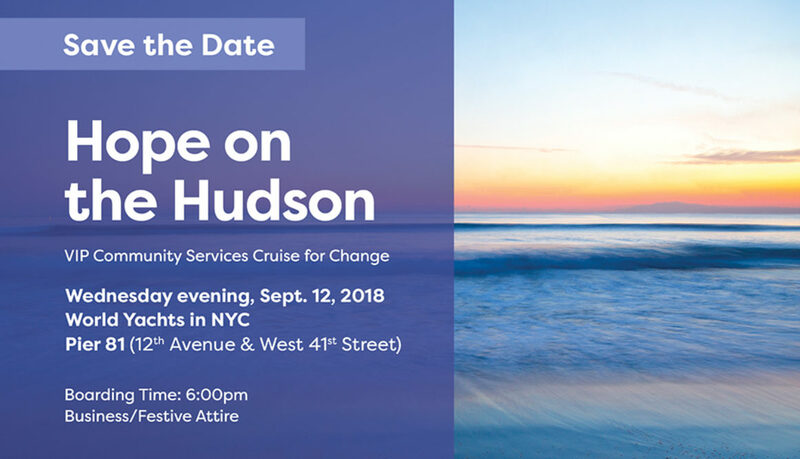 To aid their mission in providing critical social services to residents of the Bronx, VIP Community Services will host their 2nd annual Hope on the Hudson fundraiser aboard a cruise ship embarking from Pier 81 in Manhattan on September 12. In addition to supporting existing services, this year’s event will benefit the launch of Pediatric services for children in the borough and surrounding communities. Children in the Bronx are 3.5 times more likely to be hospitalized for asthma than children in the other boroughs. Furthermore, statistics released by the Citizen’s Committee for Children of New York, Inc., in 2017, showed that over 40% of children in the Bronx live below of the federal poverty level. The fundraiser will help support approximately 25,000 clients that receive comprehensive medical, behavioral health, housing, and other social services from VIP Community Services each year, while honoring Rachel Kohler, CEO of NowPow, for her pioneering work in creating new opportunities for health systems to connect their patients to vital community resources. Boarding for the two-hour luxurious boat cruise will begin promptly at 6:00pm on September 12. Sponsorships are available ranging from $5,000 to $20,000, with journal advertisements being offered from $300 for a quarter page to $3,000 for an inside front cover placement. Individual event tickets are $275 with a bulk rate of $225 per ticket for a purchase of 10 or more. 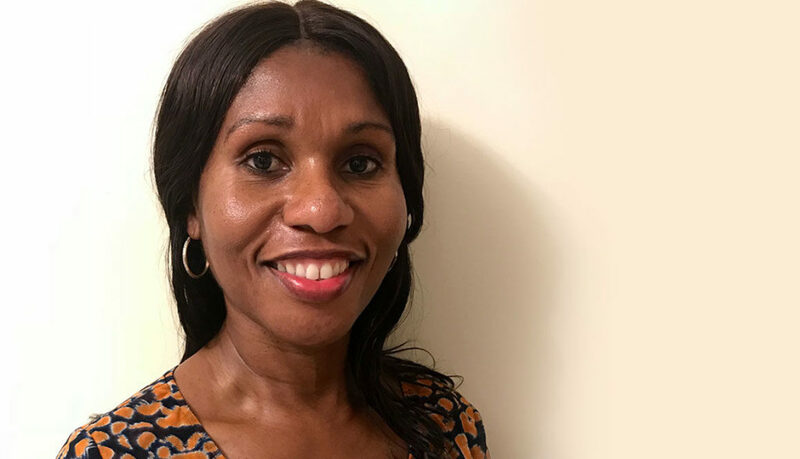 The Board of Directors of VIP Community Services Inc., a Bronx-based non-profit providing comprehensive medical, behavioral health, housing, and shelter services to the borough, is proud to announce the appointment of Debbian Fletcher-Blake as the agency’s next Chief Executive Officer (CEO). Fletcher-Blake has served as VIP’s Chief Operations Officer (COO) and interim CEO during the last seven months, building on a successful 25-year career as a medical provider and administrator in the nonprofit sector. “Debbian is an accomplished leader with an incredible record of working with underserved populations. We are excited for the future of VIP under her leadership. Debbian is unique in her ability to translate vision and strategy into impressive execution, bringing together teams and processes to drive results. She has an incredible ability to inspire, energize, and connect with employees, partners, patients, and community leaders. Debbian’s vision, strategy, and execution track record is exactly what VIP needs as we enter our next chapter, which I am confident will be even more impactful and exciting,” said Amanda Parsons, the new Chair of VIP’s Board of Directors. Fletcher-Blake holds policy and leadership development roles with several state and national membership organizations where she advocates for elimination of disparities in health care. She has served on several boards including Providers for Health Care for the Homeless, Community Roots Charter School, National Health Care for the Homeless Council, Bronx Partners for Healthy Communities (BPHC), Bronx Accountable Health Care Network Home Health (BAHN), and Health Care Advisory Board UCLA/Johnson & Johnson Health Care Executive Leadership Program. She will join the Board of Community Health Care Association of New York State (CHCANYS) later this month. Prior to joining VIP Community Services, Fletcher-Blake served as COO at the Morris Heights Health Center, Assistant Executive Director at Care for the Homeless, Clinical Director at the Institute for Family Health, and Research Scientist and Adjunct Instructor at New York University. Fletcher-Blake holds a Bachelor’s degree in Chemistry from SUNY Stony Brook, Bachelor’s and Master’s degrees in Nursing from Pace University, and post-graduate certificates in Health Information Technology from the University of Colorado and Executive Leadership from UCLA.